When Indianapolis owners require Honda repair, ASG Automotive is their number one choice. Our ASE-Certified and Bosch-Certified auto mechanics are genuinely invested in the best interest of our customers. Our auto mechanics utilize the most updated tools, equipment, and technology to perform fast and precise Honda repair. Open and honest communication is essential at ASG Automotive, and you expect to be regularly updated about your Honda repair. We work diligently to establish bonds of trust with our customers, so we aim to be always upfront with you. 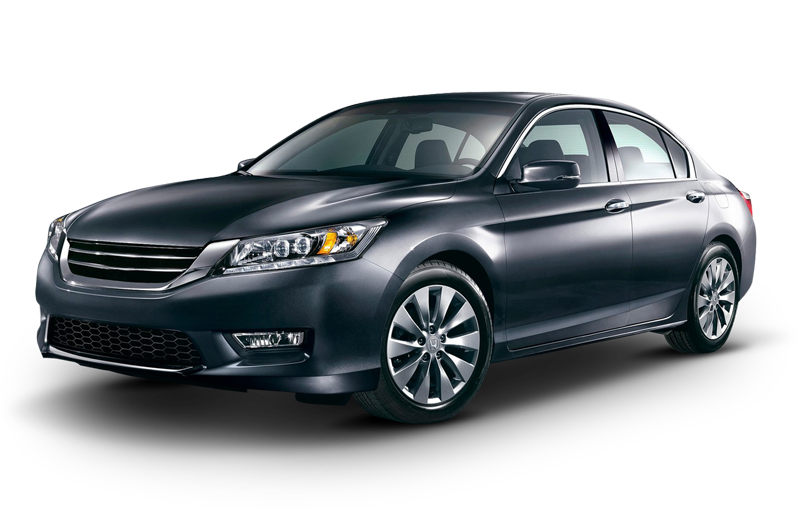 We will service your Honda as it if were our daughter’s or mother’s car, which means we will thoroughly scour your car for any signs of impending problems. Our auto mechanics, deemed as troubleshooting masterminds, will secure the safety and driveability of your Honda. Our customers have come to trust that they will receive stellar auto repair and customer service from the team at ASG Automotive. You can rely on our skilled auto mechanics to get the job done right the first time, and our 48-month/48,000-mile warranty is a testament to the reliability and quality of our auto repair. To schedule an appointment for Honda repair, call us at 317-826-2906. ASG Automotive is located at 5841 Thunderbird Road, Suite 3 Indianapolis, IN 46236.